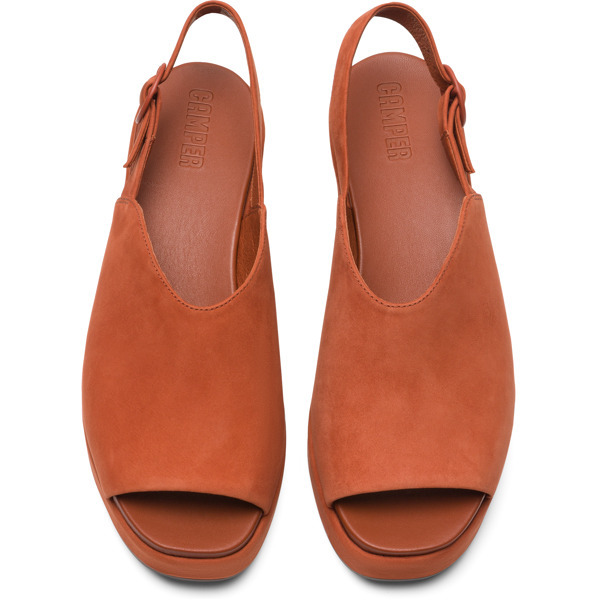 These brown peep toe sandals combine a polished, modern style with carefully selected materials. 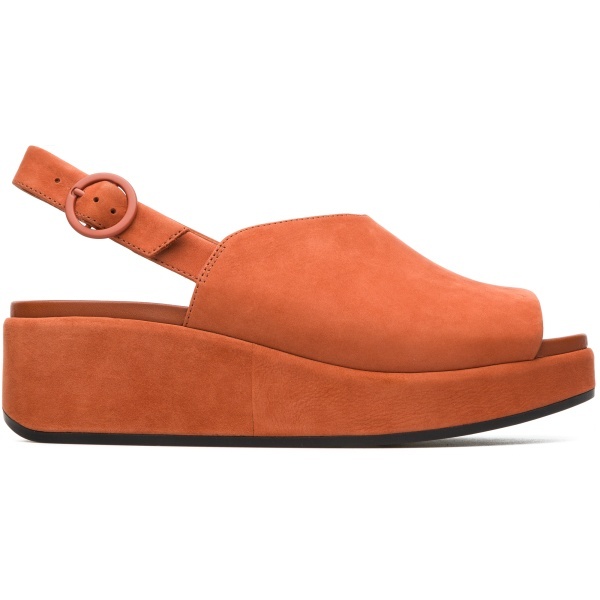 The sandals feature nubuck leather in a semi-open design that makes them both breathable and easy-fitting. They have 5.7 cm platform heels made of lightweight PU foam, which absorbs shocks and cushions your feet. 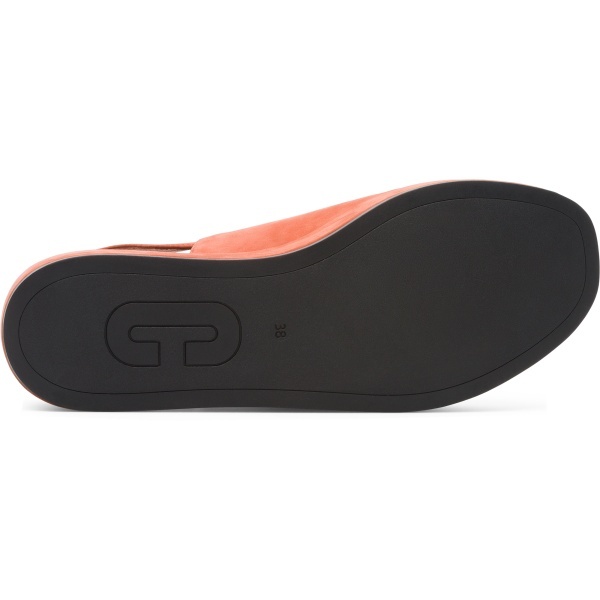 Finally, the outsoles are made of rubber; which adds extra stability and grip.